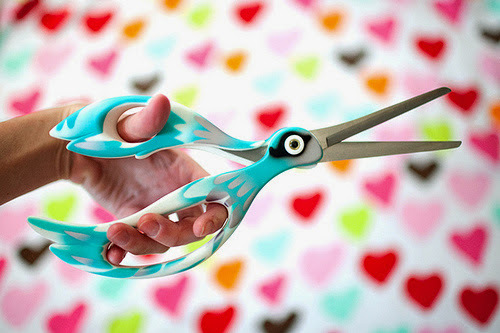 15 Unique Scissors and Awesome Scissors Designs - Part 3. Collection of 'Unique Scissors and Awesome Scissors Designs' from all over the world. 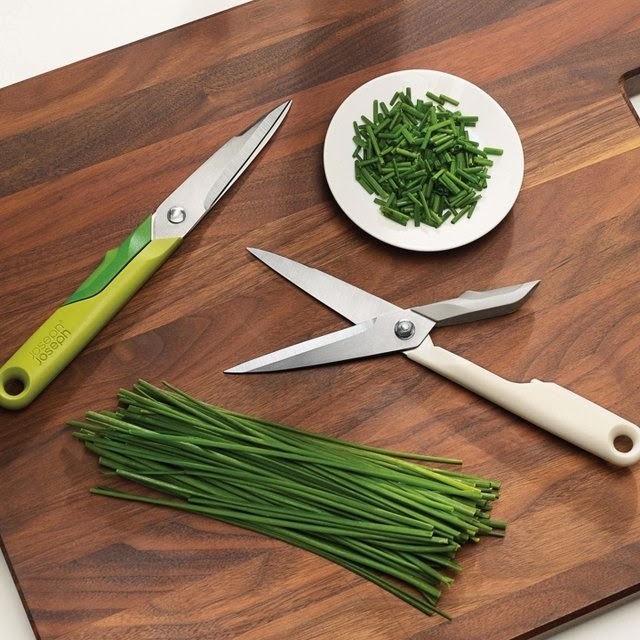 Fiskars Cuts+More Scissors: This 5-in-1 Scissors transforms into a knife for opening packages, cuts out wires, opens bottles, comes integrated with sharpener and tape cutter. 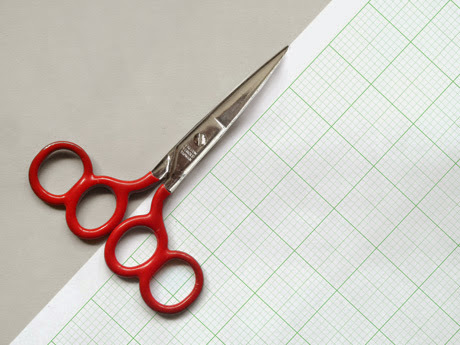 Linear Scissors: The Linear Scissors designed by Tamás Fekete allows you to quickly cut in a straight line without using a guide. 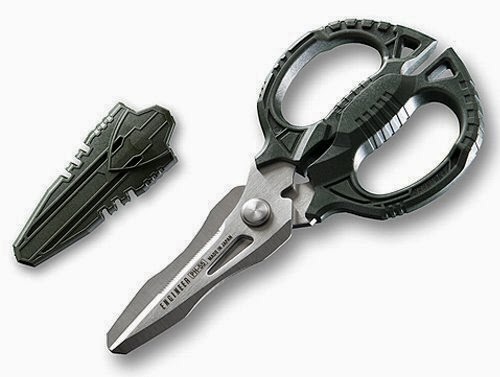 Twin-Cut Scissors: These multi-purpose scissors double feature a serrated edge that allows you to use them as a box cutter. 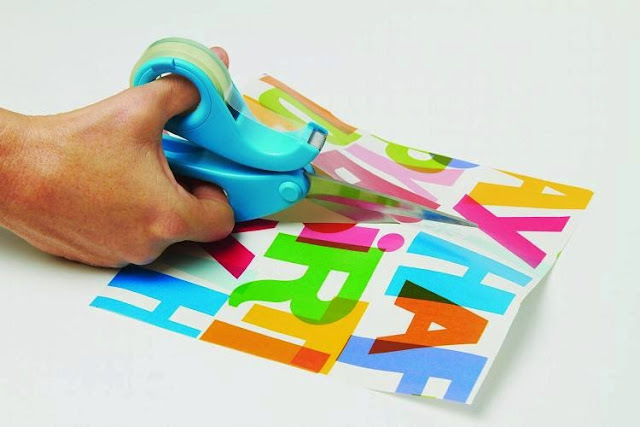 Scissortape: The Scissortape features a taperoll as one of the handles making wrapping presents a lot easier. 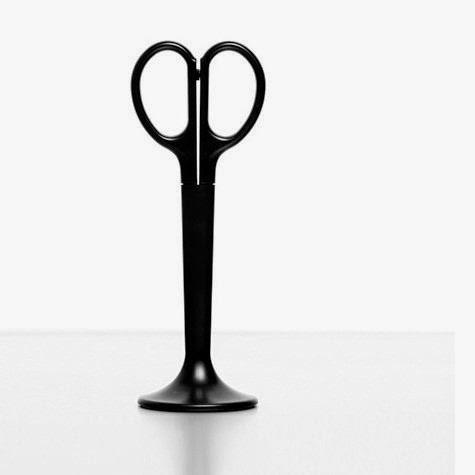 Anything Scissors: It comes in a cool and minimalistic holder that keeps the sharp edges off your desk. Craft Design Technology Scissors: Developed with an easy-to-use concept, it comes in a universal design that is comfortable to hold with either of the hands. 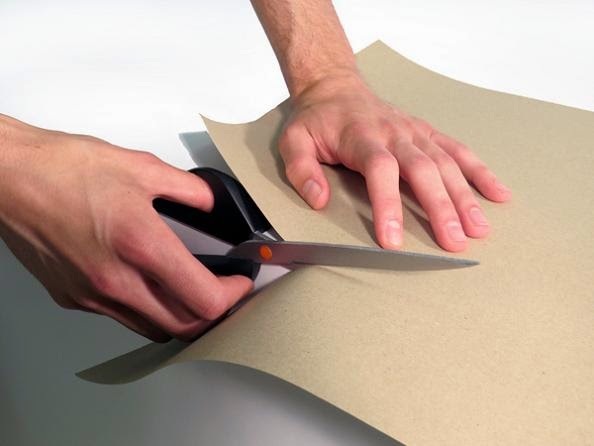 Engineer PH-55 Scissors GT: Its great at cutting paper and cloth; works as a wire cutter and is useful for opening boxes. 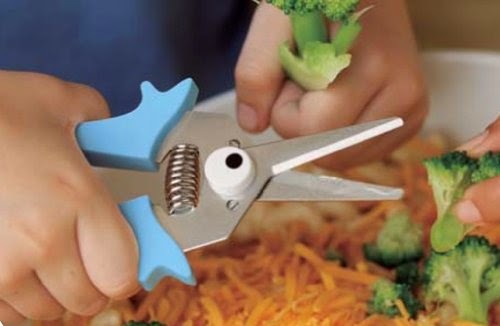 KinderKitchen Duck Scissors: These feature rounded-off kids friendly blades that are sharp enough to cut veggies and herbs and yet safe for them. 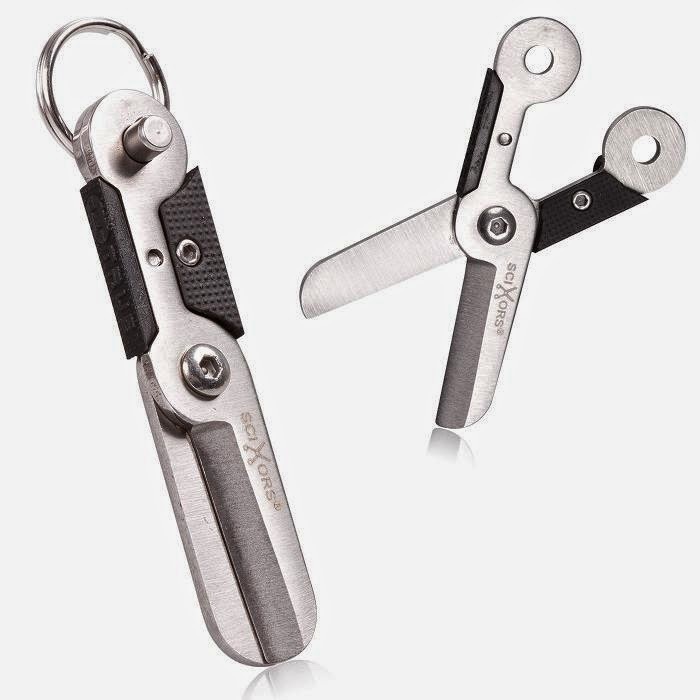 SciXorx: SciXorx is a micro pair of scissors that can be comfortably placed in your keyring. 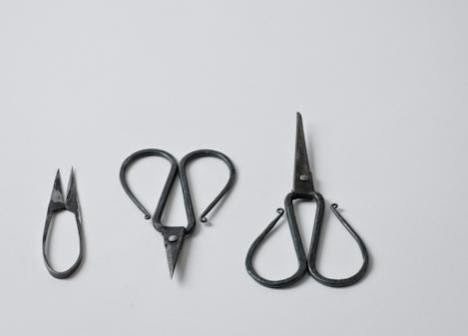 Tajika Castiron Scissors: These handcrafted scissors comes from Tajika Haruo Ironworks, Ono city Japan. Embroidery Scissors: These embroidery scissors, comes with leg shaped handles. Circular scissors: Designed by Przemyslaw Jakub Wolosaczonek; it is circular in shape, small and easy to put into the pocket. 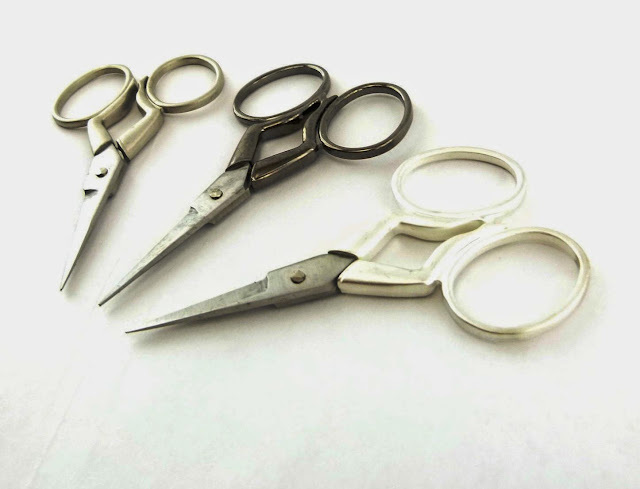 Vintage Training Scissors: It features four holes; two for you and two for your teacher. 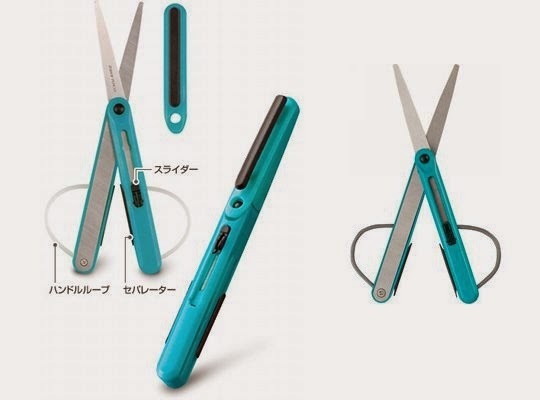 Pencut Scissors: The Raymay Pencut Scissors features fold-up blade that can be placed into your pen case just like any other pen or pencil. 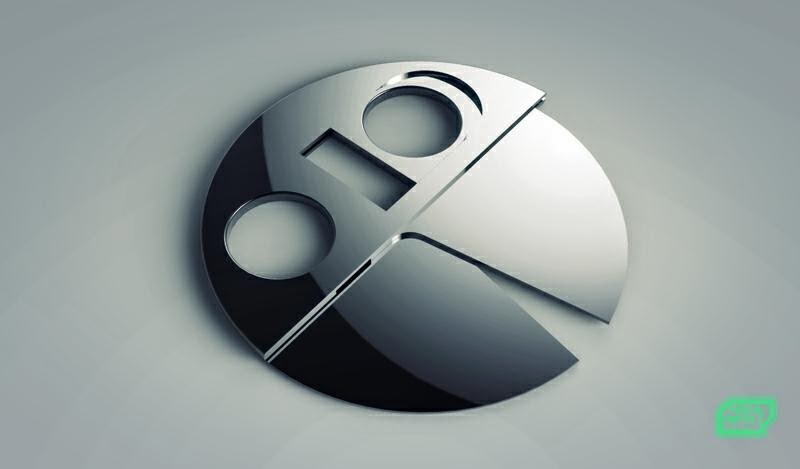 Don't miss to check out "Unique Scissors and Awesome Scissors Design - Part: 1| 2| 3."